As a service to its members and to the general public, each year the American Hemerocallis Society (ADS) conducts a popularity poll among its member to determine the favorite daylilies from each region. 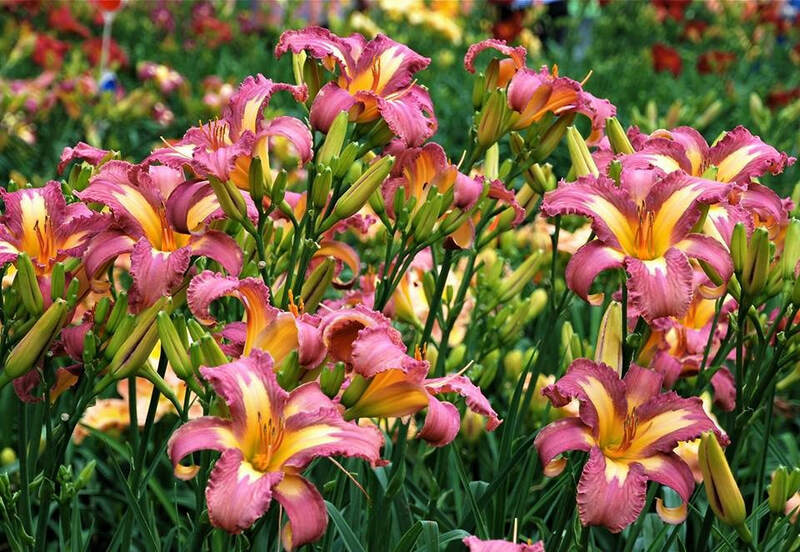 It is the hope of the ADS that this Popularity Poll (PP) presents a true picture of which daylilies perform well in a given area and which are best liked by the membership. Popularity polls are important to daylily grows, both ADS members and nonmembers, who make daylily selections for purchases. The David Hall Memorial Certificate is awarded annually by AHS to the hybridizer of the most popular cultivar as determined by vote of the region’s AHS members in the Popularity Poll. The Popularity Poll has been conducted in Region 15 since the inception of the region in 1961. A list of the David Hall Memorial winners is listed below by year. The PP is intended to be an individual’s own personal vote for the member’s favorite daylilies. Independent voting ensures each member’s vote will carry equal weight in choosing the Region’s most popular daylilies. Group voting and other activities which influence the poll’s outcome are not allowed and may result in those ballots not being counted. Each individual member may vote one ballot regardless of the memberships held and the voting habits of their dual members. Clubs, corporations, and institutions shall not vote, nor shall they be included when determining participation. All AHS members are eligible to vote and should participate. Annually, the Region develops a Popularity Poll listing of between 75 and 100 cultivars. This is based on votes received in previous years for individual cultivars and special awards and honors received at the AHS level. Vote for up to, but no more than ten (10) cultivars. Members are encouraged to consider additional cultivars not in the published list, by using up to five (5) write-in votes in their total of ten (10) votes. Note: a valid ballot may consist of only one vote. For dual memberships, the second member shall use another copy of the ballot unless the regional ballot provides a second column for votes. Select your favorite registered, well established cultivars (no seedlings) which you have observed in your garden or immediate area. 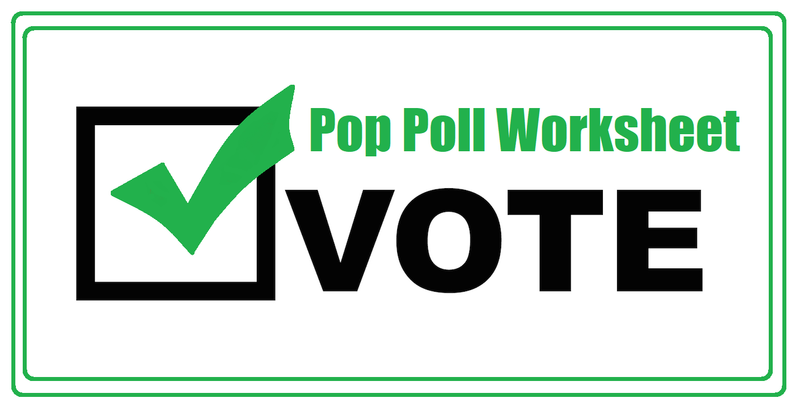 The preferred method of voting is to use the AHS on-line Popularity Poll ballot for Region 15 found in the AHS website and the Region 15 website. Alternatively, ballots may be mailed or email to the Region 15 Regional Publicity Director who serves as the regional tabulator. Whichever submission method you choose, please submit your ballot only once. Annual voting must be submitted by September 1 of the current year. The AHS on-line ballot will not accept voting after that date. Ballots sent by mail and email voting must also be submitted by that date. A power point presentation of the current year Popularity Poll may be developed and available to local clubs to assist members in their voting choice. This power point will include the cultivars listed and photos of each. The power point will also be placed on the Region 15 website. Additionally, during the Summer Regional Meeting Garden Tours, cultivars on the Popularity Poll list will be tagged in the gardens.